The medical marijuana dispensary that opened inside a former T-shirt factory in Bellmawr three years ago has moved into a modern new space across the street and is now the largest retail purveyor of cannabis on the East Coast. 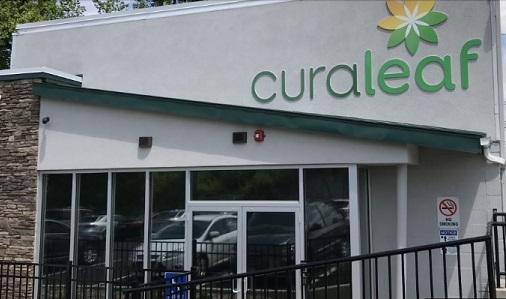 The 6,150 square-foot Curaleaf dispensary opened this month in an industrial park in Camden County, about 10 miles south of Philadelphia. The new facility is designed to handle 1,000 patients a day, said Jordan Isenstadt, a spokesman for Pallia-Tech, the company that owns Curaleaf.